The classic shorty's skateboard bushings. 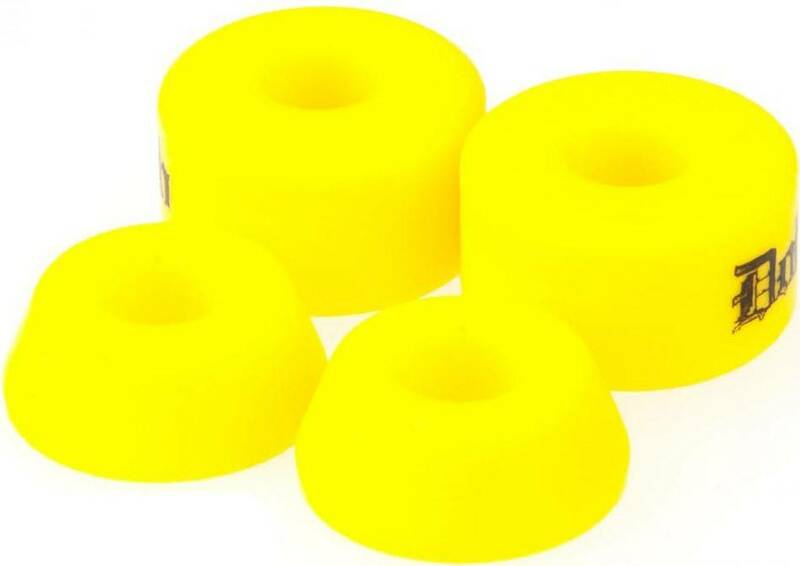 Comes in a 2-pack and in an assortment of colors. 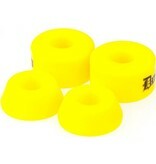 These soft polyurethane bushings will hold up to the elements and the most extreme rider! 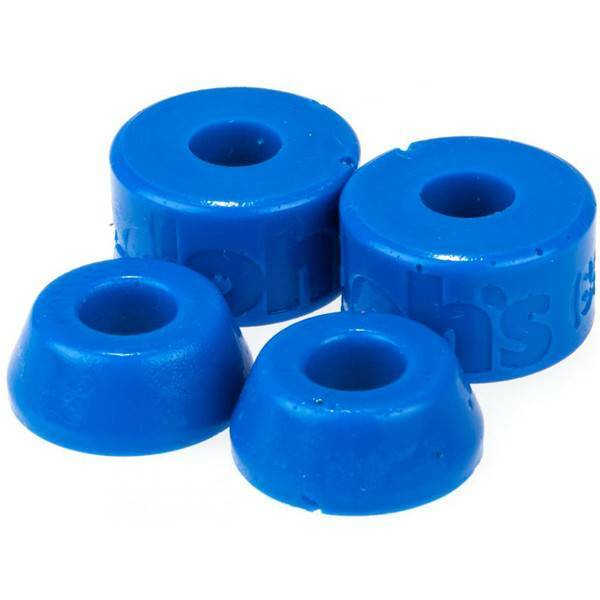 You don't have to worry about these bushing giving you problems; 'cause they won't!